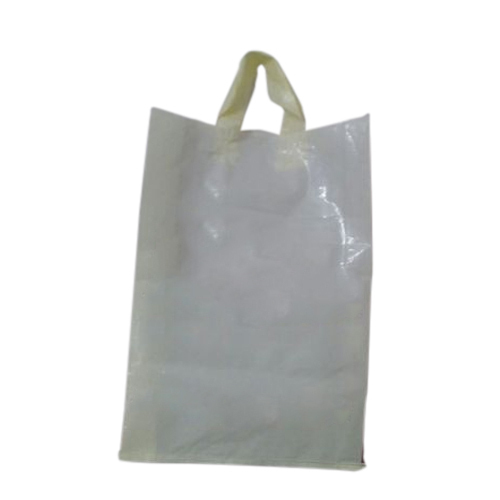 Owing to the years of industrial experience, we have been able to provide our valued clients with a wide range of Loop Handle Carry Bag. Established in the year 2015 at Surat, (Gujarat, India), we “UNIQUE IMPEX TRADING COMPANY” are known as the reputed wholesaler, trader, exporter and importer of the best quality range of Plastic Bag, Shopping Bag, etc. We export these products to Dubai, Sri Lanka, East Africa and South Africa as well as import from Dubai and Saudi Arabia. Under the guidance of “Nadeem Multani (Proprietor)”, we have achieved the dynamic position in the industry.